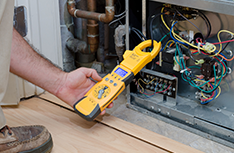 We have qualified technicians ready to help with your commercial or residential system. 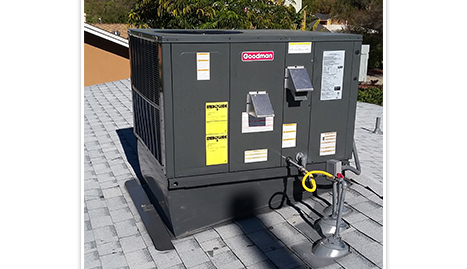 Precise Air Mechanical Solutions can be your trusted neighborhood HVAC repair. We have been in business for over 20 years and are family-owned and operated. 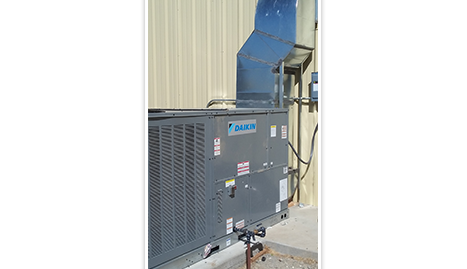 Our expertise in heating, cooling, and air quality systems will keep your indoor environment comfortable and quiet. 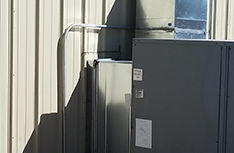 Precise Air Mechanical Solutions will provide heating, air conditioning, and ventilation needs no matter the size of your job — a single-family home, or a large commercial building! 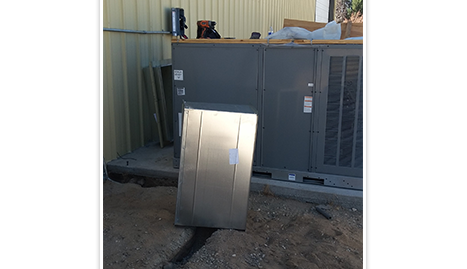 We provide maintenance, service, repairs (scheduled and emergency) and installation of all your air quality systems. 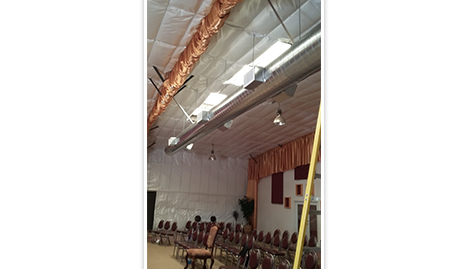 We can work with many brands and provide service all over the Antelope Valley area. 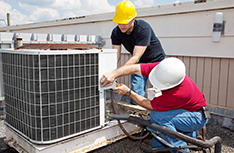 Our technicians are highly skilled and trained to meet all of your HVAC needs. 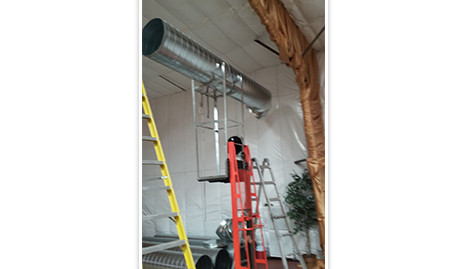 There is no need to suffer through low-quality air in your indoor environment. A properly regulated atmosphere will make a more relaxed space for all who enter. We recognize that you have a choice in service providers and we highly value your loyalty. Returning costumers and personal recommendations are why we have stayed in business — and from the moment you call; we will be working toward a lifetime of your confidence! We take pride in the service we provide. It is our goal to exceed your expectations with the consistent quality, value, and professional service you deserve. You can have confidence that our professional staff will not waste your time or your money. We want to be your first choice. Call us to set up an appointment today!